Ajay is an Indian Actor, who is working in Kannada film and television industry. He was born on 5th September in Bangalore, Karnataka. 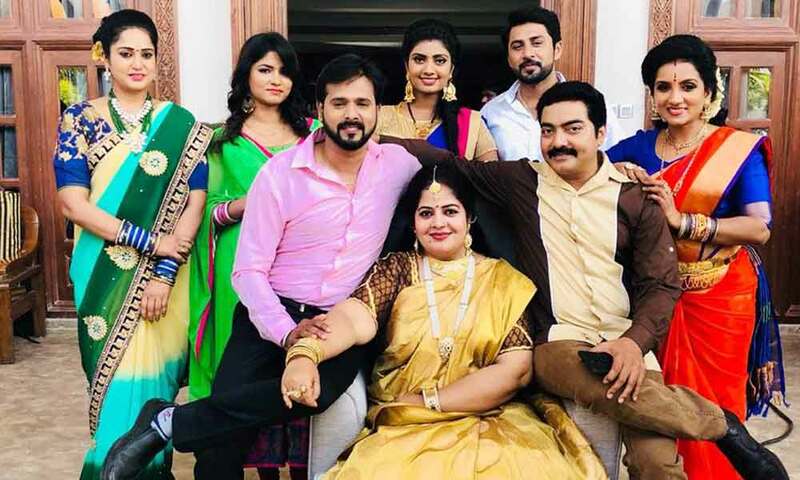 Ajay made his acting debut in the Kannada television serial “Priyadarshini” along with Shwetha, directed by Nagesh Yadav and produced by Garani. He also acted with well known actresses like Radhika Rao, Anjana, Ammu Ramachandran, Ameya Nair and Tanisha Kuppanda. 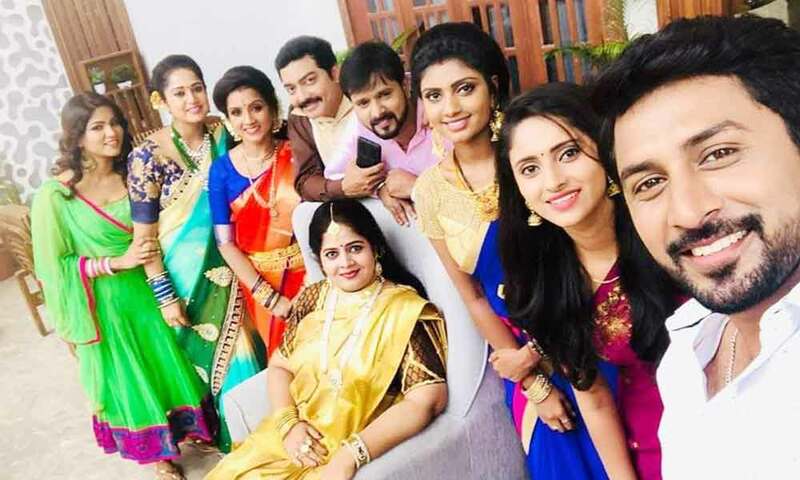 He has appeared in some well known television serials such as Punch Kajjaya, Mangluru hudgi hubli hudga and Kinnari. His performances in many films were lauded especially in “Ganchali” which was one of the Best films of the year 2017. He worked with some of the top names of that time like Ajay in “Sojiga” along with Vikranthh Hegde, Akhila Prakask and Prashanth Siddi. 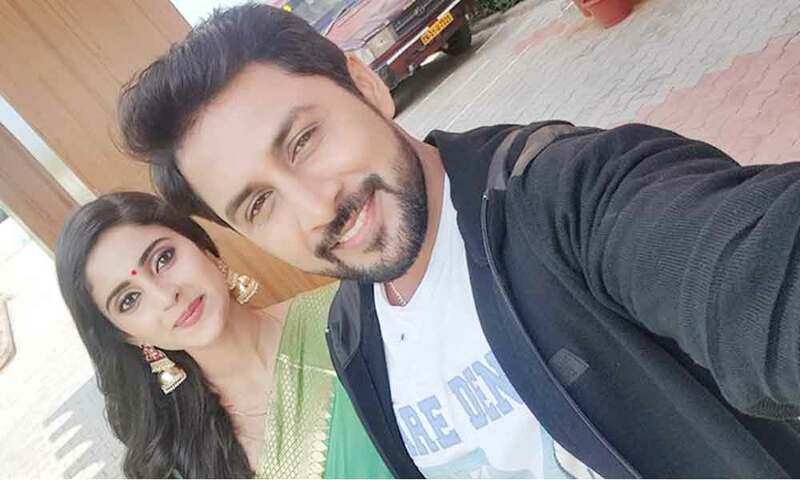 Ajay currently doing the leading role in Maya serial along with Ayesha in Sun TV and Kinnari serial in Colors Kannada. 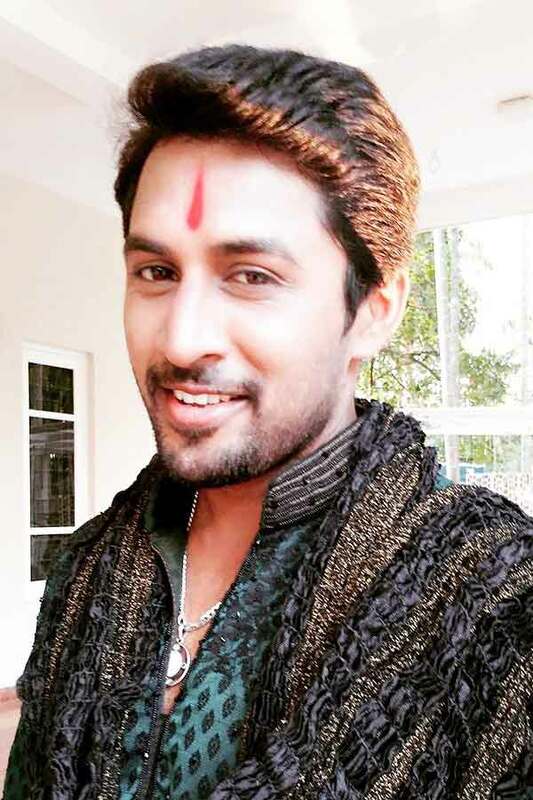 Ajay as Gaurav role in Priyadarshini serial. 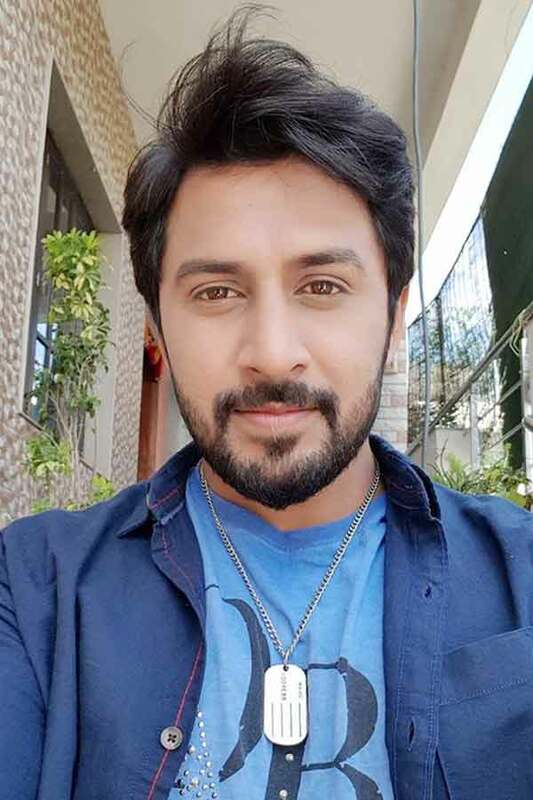 Ajay as Suryakundala Raja Vikraman/Aravind role in Maya serial. Priyadarshini, Kinnari, Punch Kajjaya, Mangluru hudgi hubli hudga, Maya.